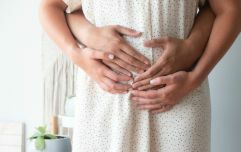 If age, illness, chemotherapy or unexplained infertility is preventing you from producing eggs, egg donation could be a positive next step in your journey towards motherhood. Before you book an appointment with a consultant, here's everything you need to know. Egg donation is the process by which a fertility expert extracts eggs from a donor's ovaries and either freezes them or fertilises them immediately for implantation in the uterus of the woman wishing to become pregnant. Finding a donor: Finding a donor is trickier than you may think. Not everyone can be a donor and there is a certain criteria that someone wishing to donate their eggs is required to meet. The ideal candidate is someone in her twenties who is in good physical health, with no history of genetic disease on either side of her family. She also needs to be a non-smoker or drug user. Extracting the eggs: Once the donor is deemed fit to donate an egg, the donor and the recipient of the egg are given hormones to make sure they’re both on the same reproductive cycle. Then, the eggs are extracted from the donor during a quick, sedated outpatient visit. Fertilisation and Implantation: After the eggs have been extracted they are then fertilised with a prepared sperm sample and monitored for about a week until the eggs are capable of creating nutrients for survival until implantation. Shortly after this they are implanted into the recipient’s uterus. The most common users of donated eggs are women that are suffering from fertility problems such as age, repeated miscarriages, reproductive disorders and early menopause. 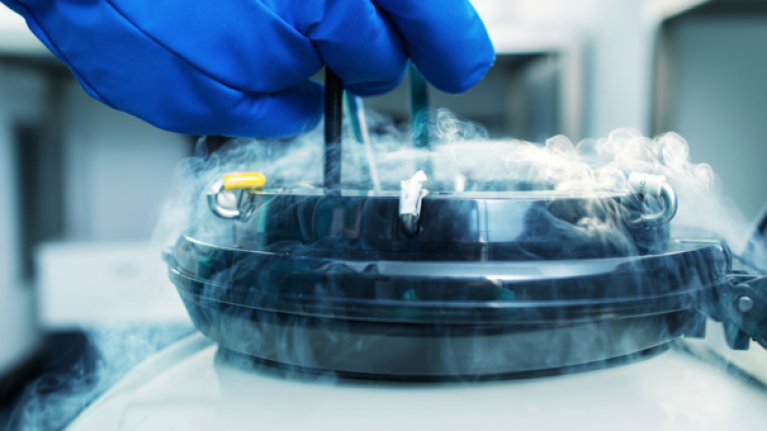 How much can egg donation cost? Prices of egg donation packages can vary, but the starting price at one of Ireland’s leading fertility clinics, Sims IVF, is €7,700.